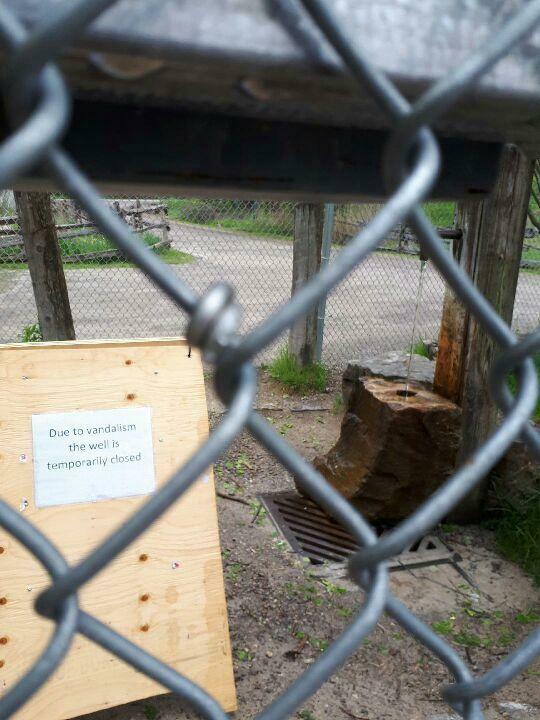 Area residents were shocked to find out that the Hamilton Conservation Authority has prevented local access by chaining off the Ancaster Well over the Victoria Day long weekend. 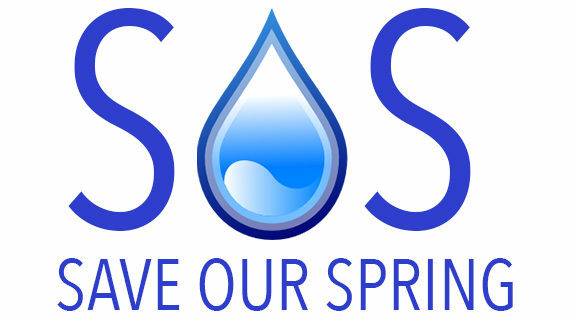 This rather aggressive move by the Hamilton Conservation Authority has angered local Well Watchers back into action. Local Politician Peter Ormond of the Green Party has been following this issue closely and working along side the SOS efforts. 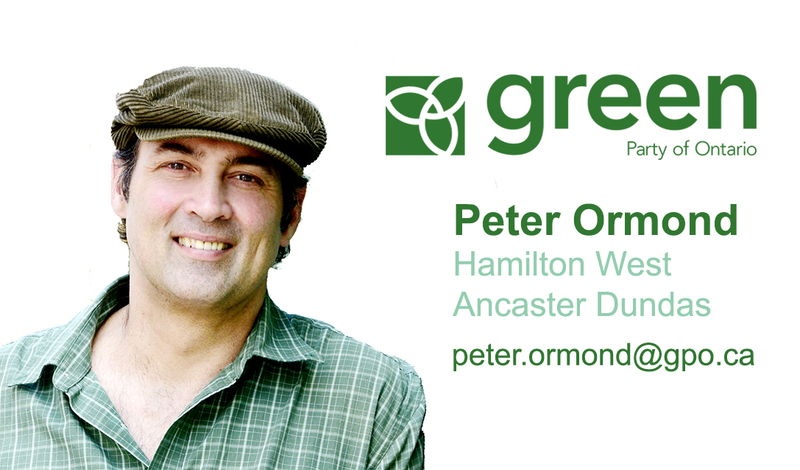 Even prior to this chaining of the well - Peter Ormond and the Green Party are prepared to stand up for the Ancaster Well. Please stay tuned right here - we will continue to fight for free public access to the Ancaster Well. Please also consider supporting the Green Party and their efforts to protect Ontario's Natural Resources.